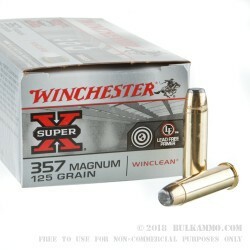 This .45 Long Colt is perfect for target shooting, plinking and cowboy shooting. 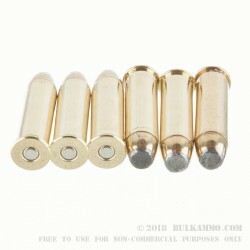 This lead round nose was designed for .45 long colt revolvers and rifles and is clean burning and reliable. 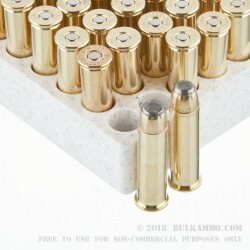 When you order this ammo, you’ll get 50 rounds ready to load and fire. Remington is a legend in the firearms world. Currently the oldest continuous manufacturer of firearms and ammunition in the USA, Remington first opened up for business in 1816. Today Remington produces arms and ammunition at sever factories around the United States. Remington has produced firearms and cartridges for US and foreign militaries, police, as well as shooter and hunters across the US and the World.